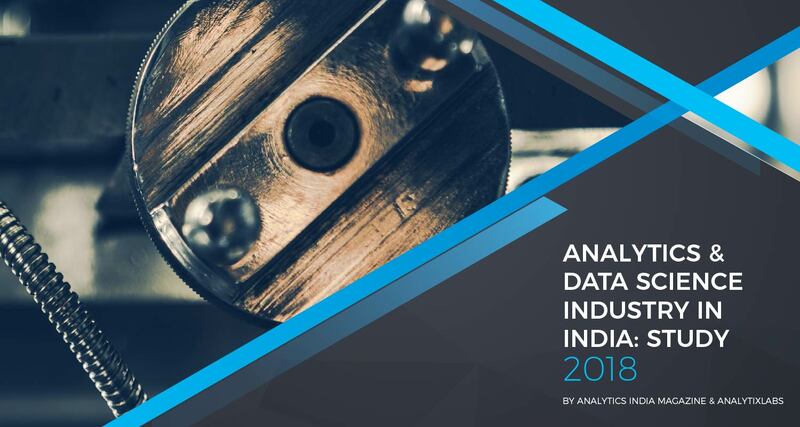 Analytics India Industry Study in a yearly study that we undertake with an aim to provide an idea of where most of the action is happening in Indian analytics industry. 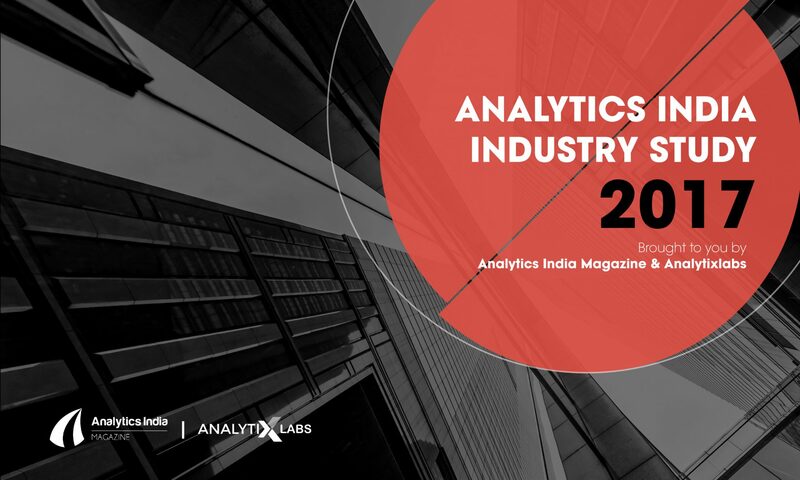 We take up month’s long study from both primary and secondary sources to compile this in-depth analysis on number of analytics professionals in India and the top cities, companies etc. We welcome your thoughts/ feedback on this. 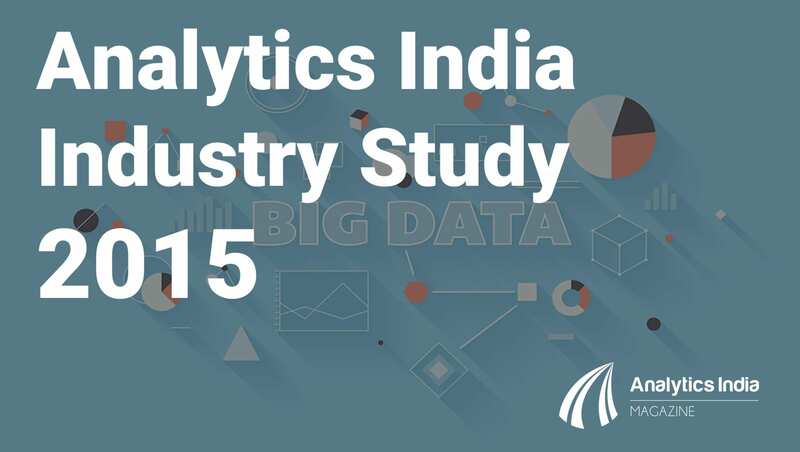 India accounts for 9% of analytics professionals’ worldwide. This number is consistent since past 4 years, given our estimate that the number of analytics professionals in India has more than doubled in past 2 years. We would re-iterate our belief that there is huge leg room available for world’s analytics work to come to India. 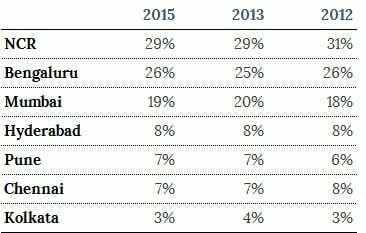 NCR (New Delhi, Gurgaon & Noida combined) continues to contribute highest analytics professionals in the country at 29%, followed by Bangalore at 26%. Pune has scaled up by 1 rank from being at 6th place to 5th place by % of analytics professionals in India. The top ten analytics employers (in terms of employee numbers in analytics) are TCS, Accenture, Cognizant, IBM, Genpact, Infosys, Wipro, HP, Deloitte and HCL. 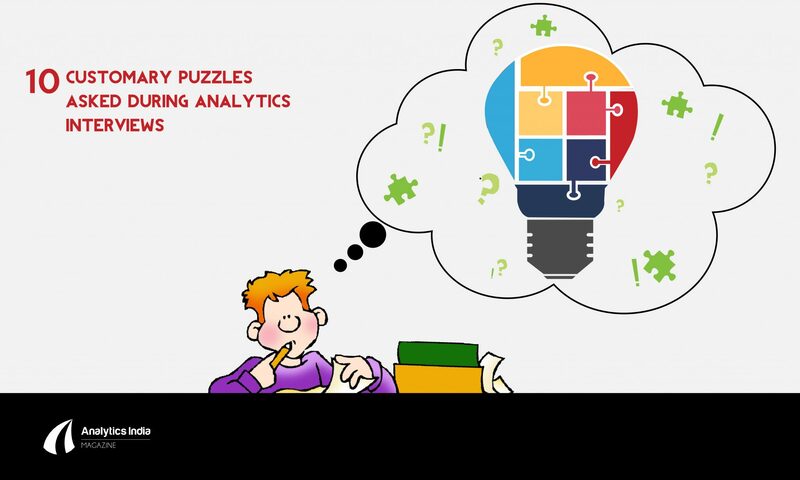 University of Delhi, Mumbai, Pune and Bangalore provide the largest number of analytics professionals in the country. 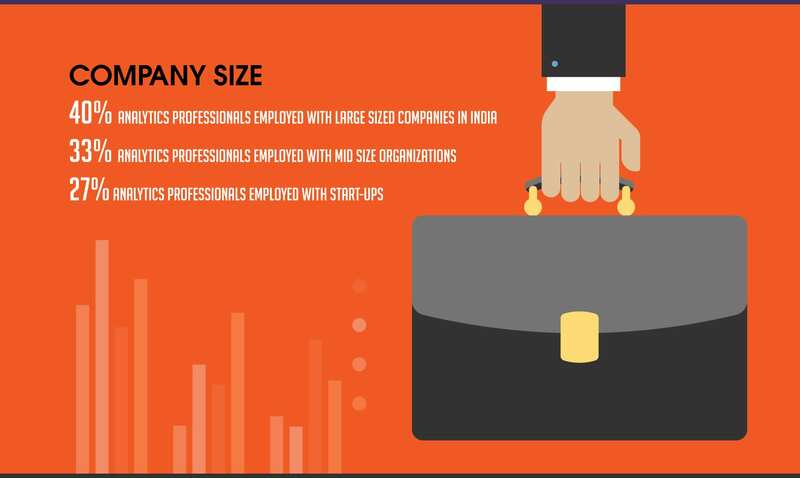 The average years of work experience of analytics professionals in India is 6.9 years. This is a slight increase of 0.5 yrs in last 2 years. 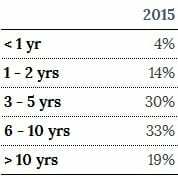 48% of analytics professionals in India have less than 5 years of work experience, 19% have more than 10 years of experience. This year the industry added less than 10,000 fresher in the analytics workforce (people with 0-1 years of work experience). 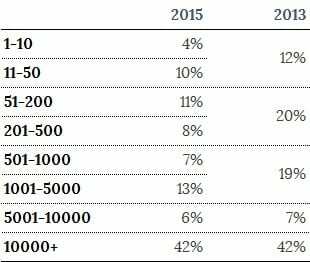 17% of analytics professionals are in leadership position (VP/Director/ CXO/ Partners), an increase of 2% from last year. In terms of open positions, 30% of all analytics job opening in India are for junior level, 63% job openings are for Mid-level and 7% for senior level.